A Mays Landing man has been indicted on charges he attempted to lure two minors into his vehicle in July, Atlantic County Prosecutor Damon Tyner announced Thursday. 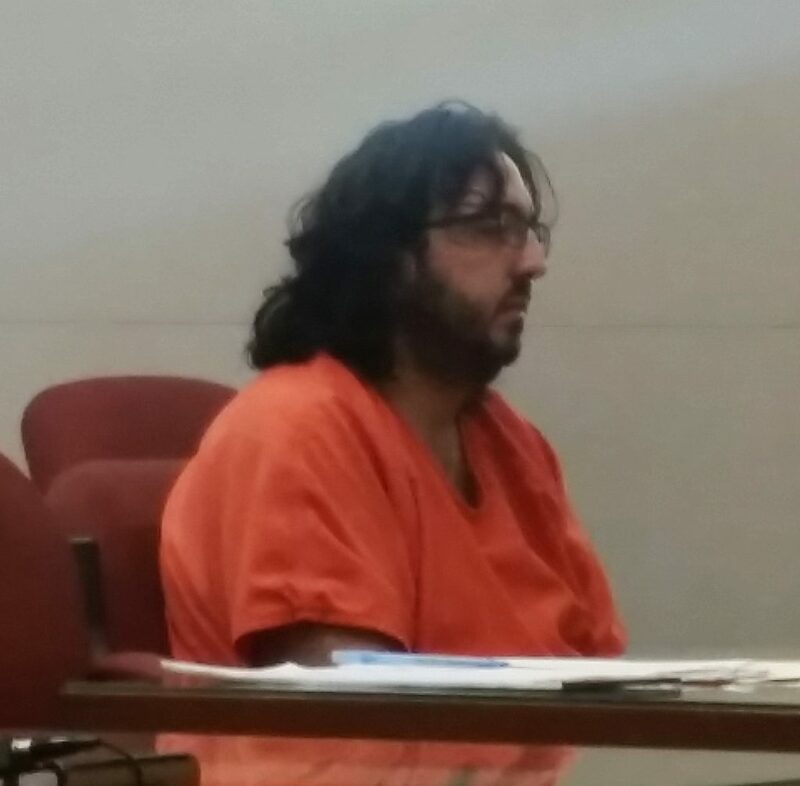 Talal Aridi was first arrested July 15, after he allegedly took pictures of an 11-year-old girl and tried to get her into his SUV. He was released on a summons at the time, but arrested again after the girl’s mother saw him driving down their street. He had been barred from the area as a condition of his release. At that time, Judge Jeffrey Waldman ordered him held pending the outcome of his case. Aridi was indicted last week on two counts of second-degree attempt to lure or entice a child by various means and one count of fourth-degree stalking. It was unclear who the second victim was, but there had been mention of a friend outside with the victim at the time of the first attempt. Aridi is set to be arraigned Feb. 20. He remains in the Atlantic County Justice Facility.